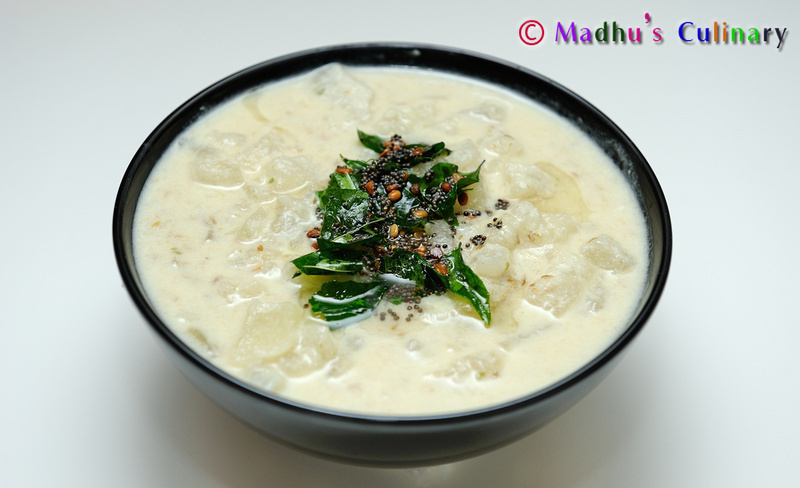 Poosanikkai More Kootu / Ash Gourd Buttermilk Stew ->Suvayo Suvai | Simple Vegetarian Recipes, Easy to prepare and healthy to eat! 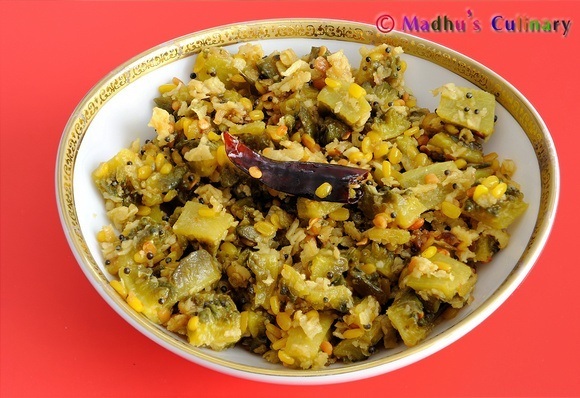 Remove the skin from the Poosanikkai/ Ash Gourd and cut into small cubes. 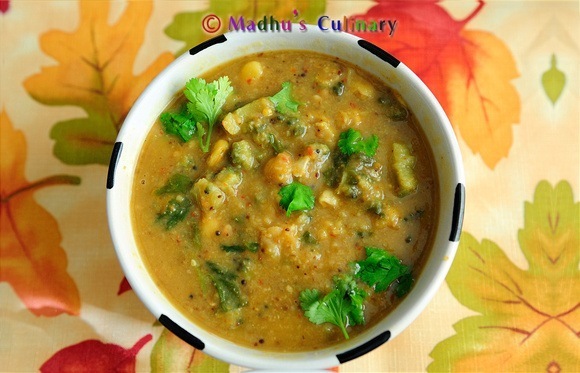 Take a heavy bottom pan add the chopped Poosanikkai/ Ash Gourd and add little water (approx. ¼ cup, do not add more water). Add enough salt, mix it well and cover it with lid. Let it cook until it gets tender. If needed add some more water. Soak the Channa dal for half an hour. 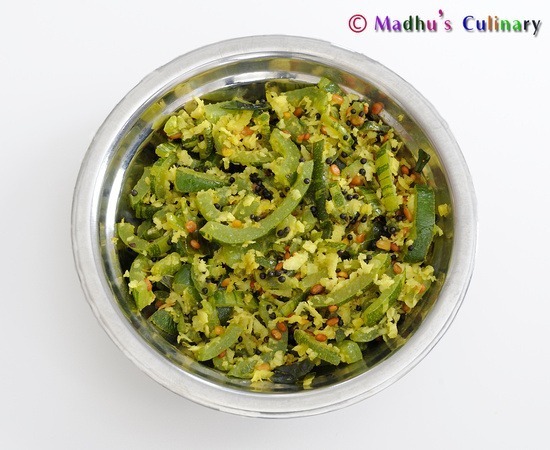 Grind it with coconut, green chilies and cumin seeds to the paste consistency. 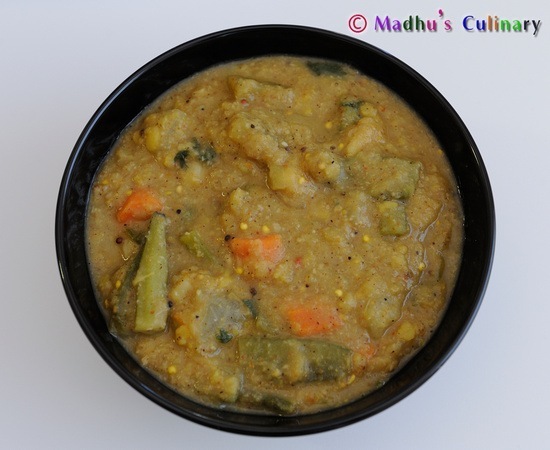 After Poosanikkai/ Ash Gourd cooked well, add the ground paste and mix it well. Let it cook for 2 minutes and finally add the curd and mix it well. Switch off the stove. Heat the oil, add Mustard seeds. When it splutters add Urad dal. Finally add the asafoetida and curry leaves and mix it well. Pour it into the gravy. 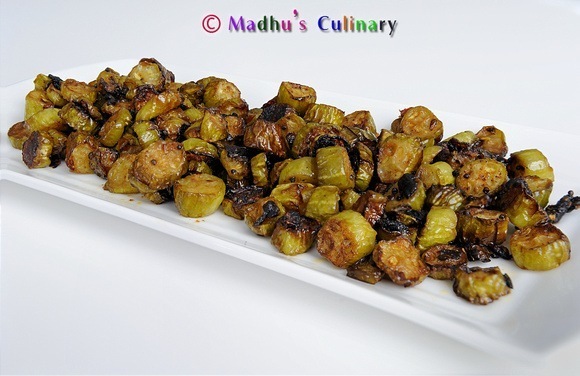 Serve it hot with rice or as a side dish for spicy dishes. If the gravy is too watery add 1 tbsp of rice flour and mix it with little water and pour it in to the gravy, let it boil for 2 minutes. Poosanikkai has lot of water content so it doesn’t need lot of water, while adding water add carefully. 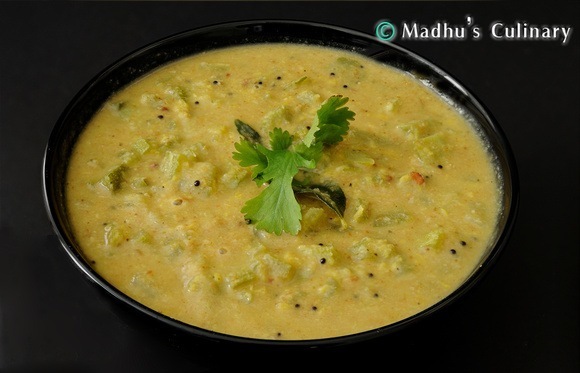 mixed with rice, which will be very tasty to eat with Vadam.